Share screenshots of well done home pages? 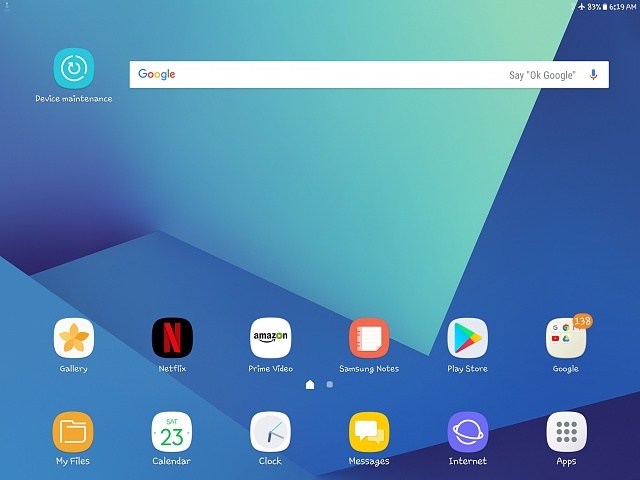 I've been off the forums for awhile, came back after buying a shiny new Tab S3 last week . 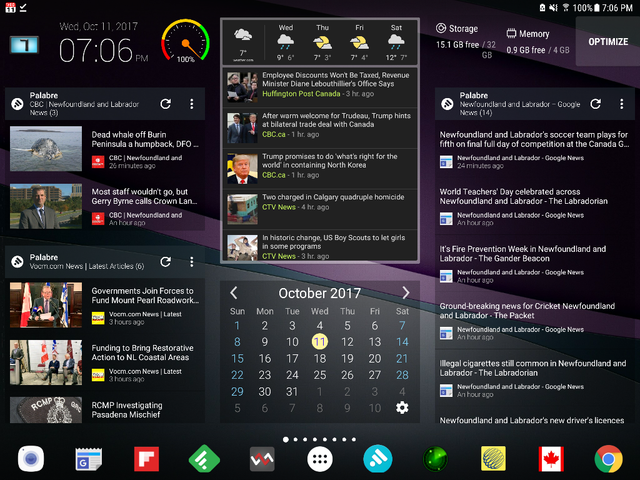 One thing I don't see on either this or the S2 board is the almost "traditional" thread of sharing home screens people are proud of. I'd love to start things off but nothing to show for it yet. Still busy with set up . Would love to see some examples. Getting the new S3 kinda set me off on redoing my Note 4 phone too. Anyone got something you're proud of to share? Please include info about what was used to make it rock (launcher, icon packs, widget info etc.). Sorry if I missed one that was here but did search and can the pages and didn't find . Hmmm I never took the time to set my screen up, I think I will this weekend. OK, I'll bite! Here is my home screen. I use Nova and love it. I like to keep current on the news, so my home page has all my local news and weather. Also a calendar, nice apps/widgets to show my battery strength, storage/memory/Optimize button, clock, and my screen rotation button. You will notice that I am perhaps a bit finicky in ensuring symmetry on my device... everything must be correctly/evenly spaced, and lined up just so-so. I keep 11 icons on 3 dock pages... just because. And of course I must have my little date reminder in the upper left corner. I have 8 other pages, all laid out much the same, just with different content. As you can glean, I am not into fancy, colourful, busy backgrounds which make it difficult to see what you want to see; just clean, simple and straightforward. So there you have it. PS: Too bad the posted image loses so much quality when posting on here, but trust me, it looks great on my device. starbuckk and jjinal like this. 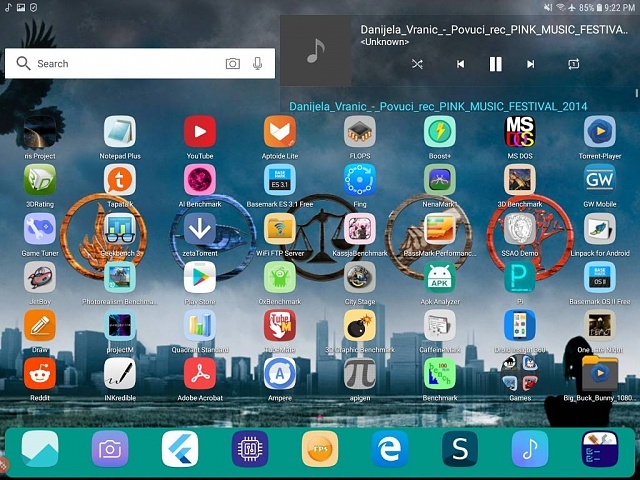 Nice setup, can you tell us which widgets you're using on Nova? larman2001, starbuckk and Cath Gowlett like this. More like my set up. I'm kinda basic when it comes to tabs. I guess I am late, but I got Nova launcher a few weeks ago after the Oreo update (the SE9 launcher was hkrrendously sluggish and hard to use). I took the time now to make my home screen as gorgeous as possible. How to get rid of a black and white icon off my phone.